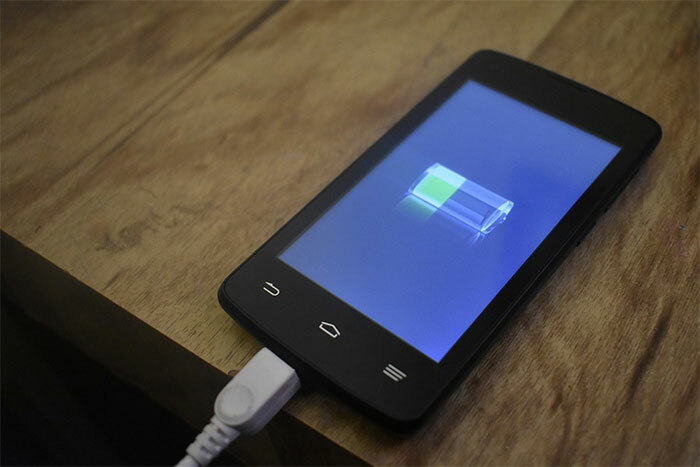 Perhaps in the future, smartphones and other battery-powered gadgets will run indefinitely, never needing to be recharged (or manually recharged anyway). Until then, battery life is a primary concern. Unfortunately for some Android users, a massive ad fraud scheme could have been making their devices run out of juice way shorter than they should have been. The scheme takes advantage of in-app advertising, but in a sneaky and nefarious way. As anyone who has ever owned a mobile gadget knows, there are tons of free apps that generate revenue through banner ads and things of that sort. It’s fair game—the user gets to download an app for free, and the developer gets paid for his or her time and work. In some cases, there is an option to pay a fee to get rid of ads. That is all fine and dandy, but an investigation into complaints of a particular Android app draining batteries faster than it should have been led to an interesting discovery. The culprit was not the visible banner ads in the app, but hidden video ads that had been injected behind the banners. The app developer in question uses Twitter’s MoPub ad platform. An investigation into the matter traced the ads back to Aniview, an Israeli company with offices in New York that has a video ad technology platform. Aniview contends it had no initial knowledge of the scheme, and shifted blame to a third-party. According to Protected Media, scammers purchase cheap in-app display inventory and then hide it behind innocuous fake branded display ads. They can make a lot of money doing this. Meanwhile, the app developer also makes money from the real ads that sit on top, and is none the wiser that someone else is piggybacking on their efforts, perhaps making even more than them. Users suffer because the hidden video ads eat up data and chew through battery life at a faster clip than if they were not there. And of course the video ad makers suffer, because their ads are not actually being watched. They register as being distributed and viewed, but since they are hidden behind banner ads, they are paying for exposure that they are not getting. An ad fraud lab run by DoubleVerify says it saw no less than 60 million ad calls being made for fraudulent videos ads per month through this scheme. Not all of those ad slots had actually been filled, but it underscores what a massive operation this can be, and already is to some extent. DoubleVerify found that Aniview’s player was “heavily driving” the fraudulent ad activity, but Aniview contends someone else is responsible. Some of the banner ads that were used in the scheme include ones for McDonald’s, Coca-Cola, Gucci, Disney, Calvin Klein, and others. If you notice that an app is draining your device’s battery faster than it should, let the developer the know.